I literally make it a point to at least swing past my favorite Goodwill EVERY Monday. Why Monday? Because after the weekend of donations, pretty much most of the items have been put on the floor. Tuesday’s even work as well. So try to pick a day as early as possible during the week to check out your local thrift store. Weekends are usually a no-go for me because that’s when everybody goes and its hard to take your time and browse the aisles. Walk the Aisles…More than Once! Most of the time, I walk the home sections aisles multiple times. Why? Because its so many hidden items on the shelves in no particular order that walking through more than once, I have found items that I did not notice before. Also, people sometimes put stuff back you might luck up on something worth having. My thought is that when I go to a thrift store, I am not looking for a “new” item. 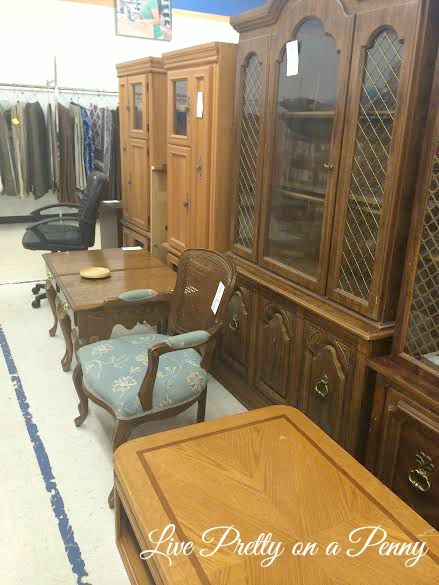 I am more than likely looking for something that is in good condition and that has great potential. That’s the thrill for me. I bet you approach your trip the same:) So don’t be afraid to look at something, then look at it again, imagine ways you can repurpose, imagine the actual NEED for it in your life, check Pinterest for other makeovers of a similar item if you need ideas, and heck, throw it out to Social Media and try to get immediate input. This is important because if you pass up on the item to think about it overnight, there is a chance that it might be gone the next day:( so if you need to think through your purchase, think through it AT the store. All of these items have potential and in the right situation, could be a beautiful asset to a home. With the proper makeover of course. One morning I was off work, and decided to do a Monday morning pop-in to Goodwill, as opposed to my usual evening stop. All I could say is WOW! There is so much stuff available if you can go around 9am. There were people waiting outside before 9am. I asked the associate that worked there and she said it was normal. There are people who go every morning and the variety seems to be triple. 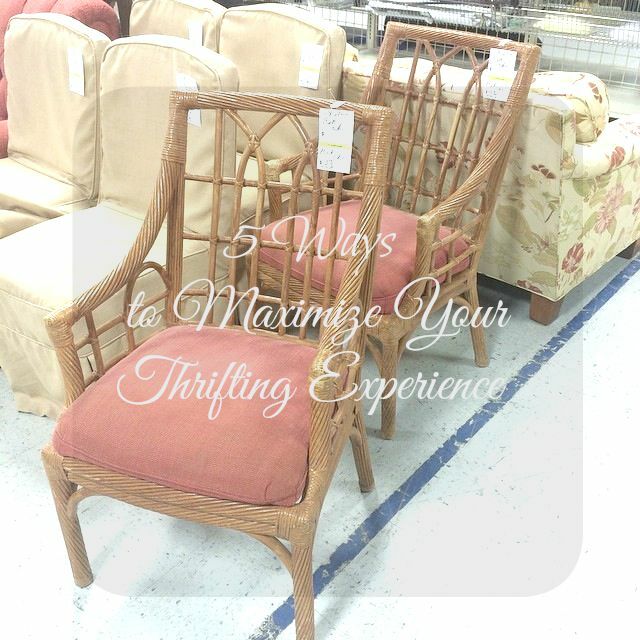 So if you are fortunate enough to be a home during the morning, then definitely pop in to your local thrift store and be one of the morning shoppers. You will definitely grab some items that would not normally be left over in the evening. Make sure that because its $.77 or $1.91, you aren’t buying it just to buy it. Go with a game plan as to what you are looking for, but be open for something unique that may catch your eye. If you may not have something in mind specifically, at least know what area in your home that you are shopping for. This extra preparation makes your shopping experience a little more pleasant. Don’t forget to check out your stores on discount days. Most offer days where certain tag colors are 50% which can make a purchase you are considering even more appealing. I hope that my tips were helpful. These are ways that I approach my thrifting trips every time, which lead me to some pretty good finds. I don’t find something every time, but I still remain consistent because you just never know. Do you have any tips to share? If so, leave them in the comments below! Make sure to follow me on Instagram, Facebook and Twitter. 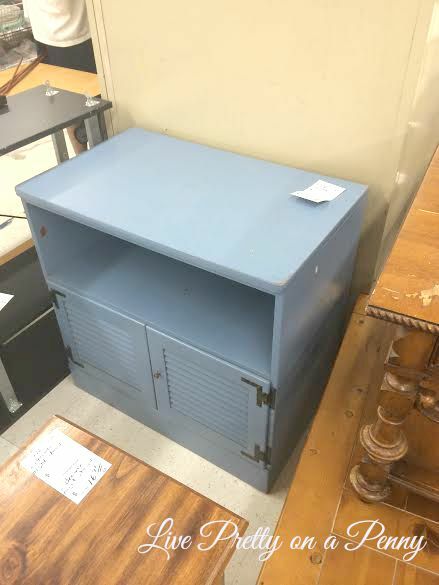 I share my thrifting finds often. as always, thanks so much for stopping by. Until next time! Thanks Audra. I definitely find these tips helpful. I hope you do too! I'm going to try those early Monday visits, it makes sense since I usually donate on the weekend! Great Tips!